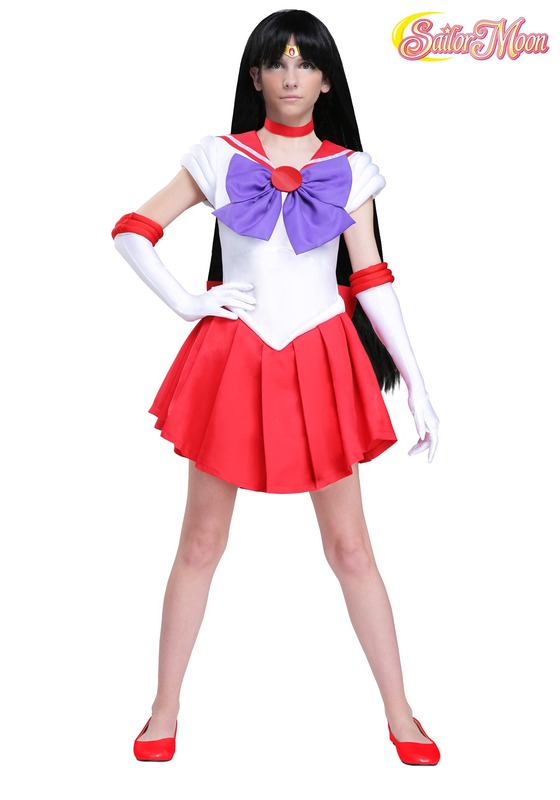 I’ve been searching everywhere for the past few years for a sailor moon mars costume for my daughter ! && finally found one ! Growing up as child && a big fan of sailor moon - the costume definitely lived up to my expectations and my daughter loves it ! It fits her beautiful and i love the attached undergarment to make the bottom dress poofy and not flat and cheap looking ! Only wish it would come with the mars accessories ! Thank you ??? ?